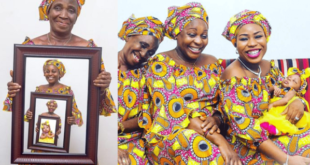 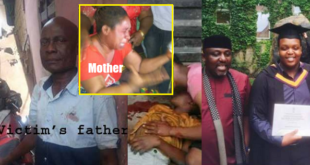 Oluwakemisola posed with her baby, mother and grandmother and this beautiful 4 generations photo happened. You like? 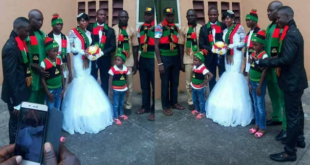 This IPOBIAN couple stole the day in Owerri while rocking & repping their favorite colour on their wedding day in Owerri, Imo state.